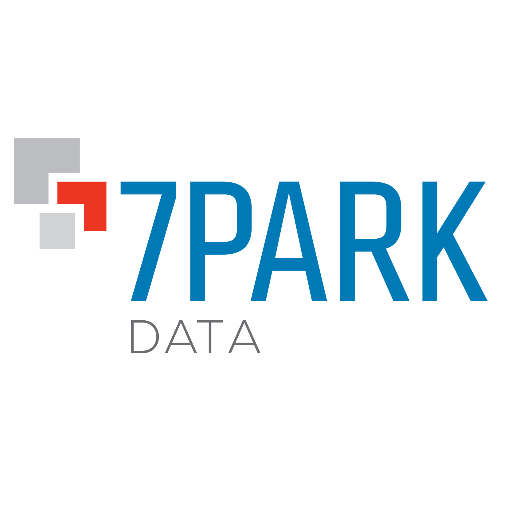 As geolocation data becomes one of the hottest segments of alternative data, vendor 7Park Data added Cuebiq data to its platform. CEO Brian Lichtenberger views the new offering as symptomatic of a new phase in the development of the alternative data industry. Cuebiq closed a Series A funding round in August 2017, attracting investment from Balyasny Asset Management among other private equity investors. It announced in February 2017 it had closed $6.05 million Series A funding led by Tribeca Angels and ARC Angel Fund NYC. The primary use case for geolocation data is measuring offline activity in combination with other consumer data such as credit card and POS-based transaction data. The data can also be used to forecast future revenue for consumer companies, assess customer growth, competitive dynamics, and shifts in online vs. offline activity. Analysts can isolate how location-based behavior is impacted by special events, seasonality, and other factors influencing company performance. For 7Park Data, the Cuebiq data feeds into the Leading Performance Indicators it derives for over 10,000 companies globally. 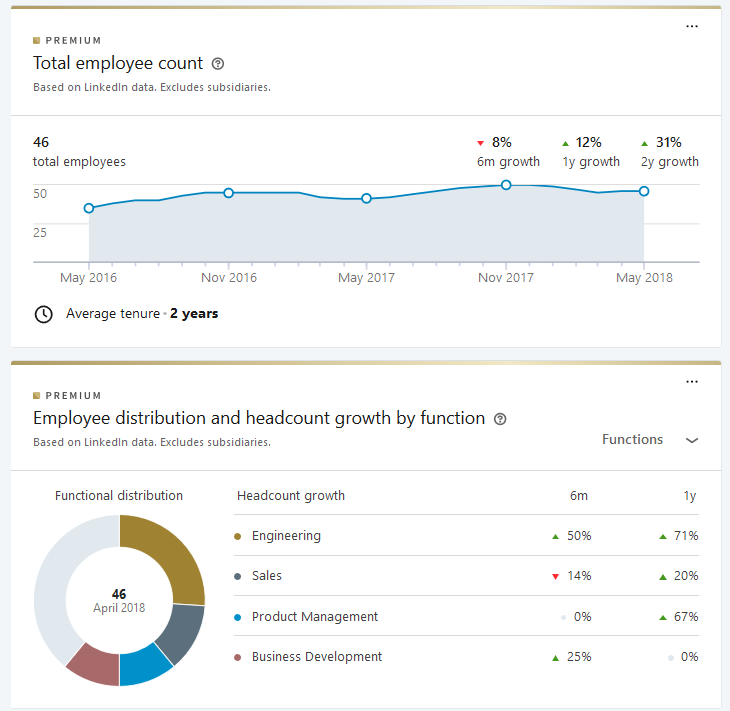 For discretionary clients, the firm offers an analytic platform called the Avenue Suite, which is a collection of dashboards visualizing and accessing the firm’s indices. Avenue I/O, targeted to quantitative clients, is a set of APIs, SDKs and open source tools to access the 7Park datasets. CEO Lichtenberger says 7Park is approaching 200 firms as clients, of which 50-60% are discretionary and the remainder are quantitative or ‘quantamental’ funds. 7Park’s historical strength has been with discretionary clients, and the firm has been expanding its relationships with quantitatively oriented clients as it has built out its data offerings and infrastructure. Approximately fifteen percent of clients are non-financial, which has also been an area of growth. The firm employs forty-five staff of which thirty are engineers, data scientists or domain experts. The firm recently hired one of Gerson Lehrman Group’s top salespeople, Jason Roberts, who headed GLG’s hedge fund sales effort. 7Park Data was founded in 2012 by two of the top salespeople from Majestic Research (now rebranded as M Science). In August 2015, 7Park announced a $3 million Series A funding and raised $6 million in a subsequent financing round. 7Park Data broadened its customer base from hedge funds to corporates in 2015 and launched analyst-authored Insight reports in 2016. It enhanced its analytic platform in 2017 and launched a healthcare dataset at the end of 2017. The firm is primarily focused on the internet, consumer, technology, healthcare and media sectors, and it is increasingly seeking corporate clients to complement its core financial services customer base. Geolocation data is becoming de rigueur for retail stocks and 7Park’s tie-up with Cuebiq accelerates the process. Because 7Park already has the transaction data and web-derived consumer data that are the natural complements to geolocation data, exclusive access to the data was not an issue. This illustrates Lichtenberger’s point about the evolution of the alternative data market beyond a focus on data discovery. The increased layering of alternative data provides alpha, even as isolated datasets become commoditized. For this reason, it is very premature to argue that alpha from alternative data will be arbitraged any time soon.